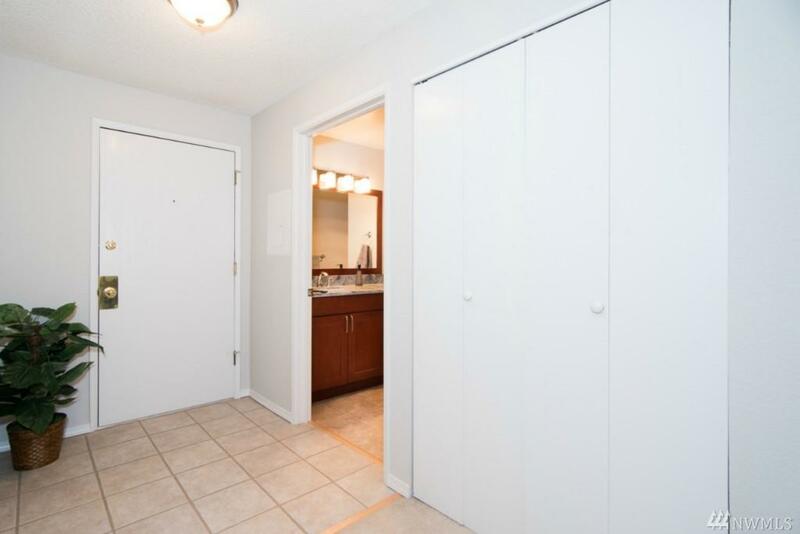 Remodeled 1 bedroom 1 bath condo 2 miles north of UW! 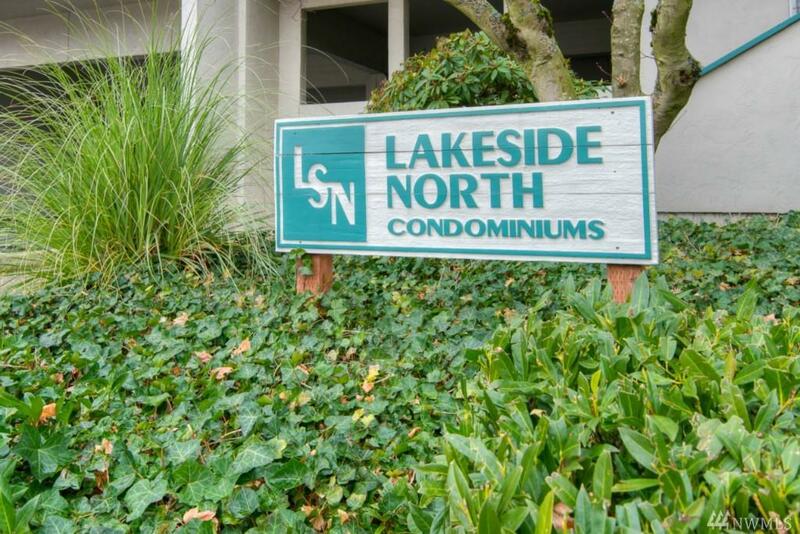 Quiet unit (not facing Lake City Way) tons of natural lights & open efficient floor plan. 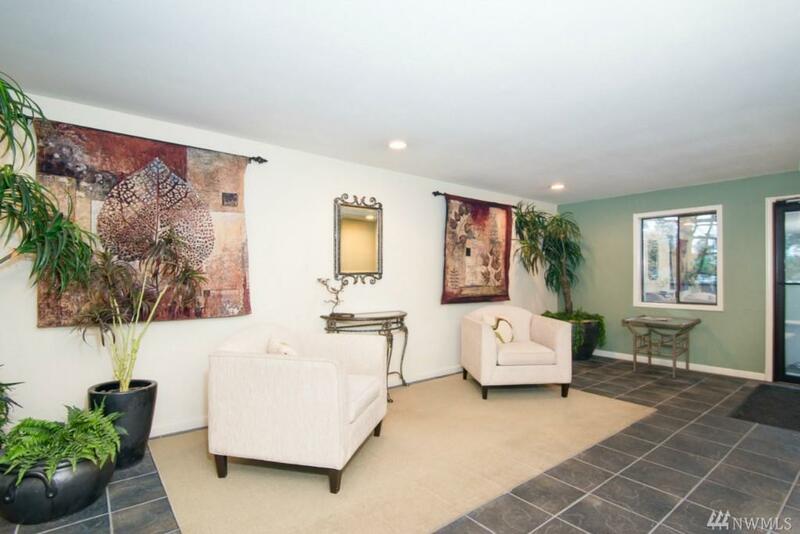 Granite slab in kitchen & spacious bathroom. Wood burning fireplace. Washer/dryer in unit. One assigned parking & storage. Secured building with lobby, mail room, bike rack. 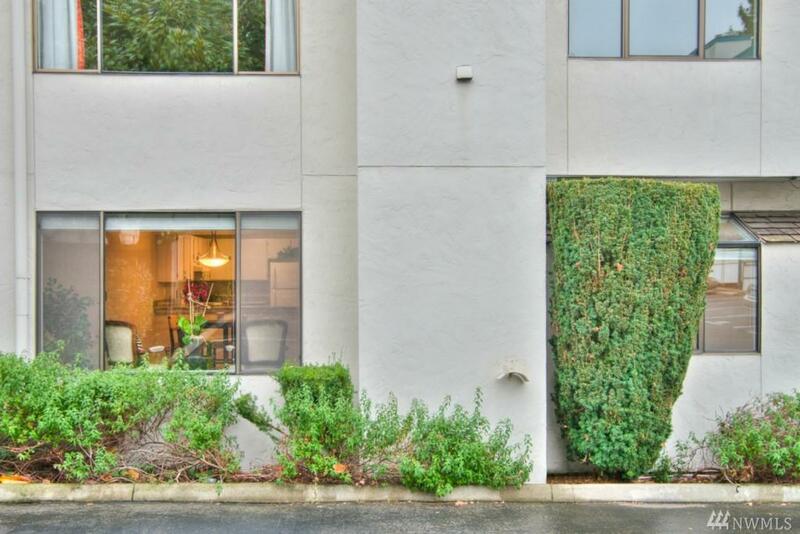 Easy access to I-5, bus-lines, UW & downtown! Walk to restaurant & coffee shop. Include WSG. Non smoking, no pets. 1st, security deposit & a non-refundable $150 carpet cleaning fee.